As the days move on, everyone gets closer to seeing Meghan Markle bring her child into the world. Markle and Prince Harry will soon be a family of three, and on Jan. 14, 2019, Markle revealed when folks should expect to see the newest member of the royal family. 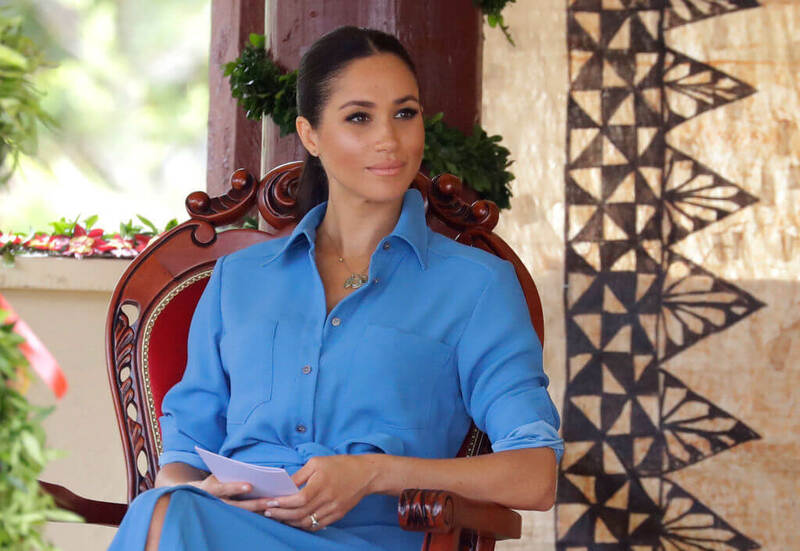 While visiting the town of Birkenhead, the Duchess of Sussex blessed those in attendance with some pleasant news about her unborn child. For someone in such high demand, its probably best Markle does take everything one day at a time, especially while she carries another human in her. We’re sure after Markle said to everyone gathered in Hamilton Square that she’s due in late April, they all applauded to the joyous news.